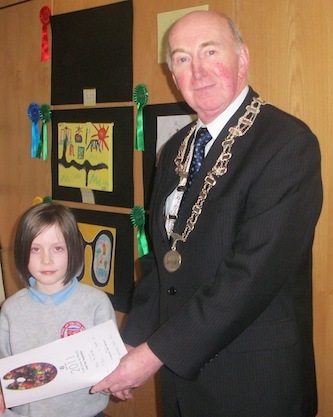 SCHOOLCHILDREN DESERVE ‘CREDIT’ FOR THEIR POSTERS -IN PICTURES! 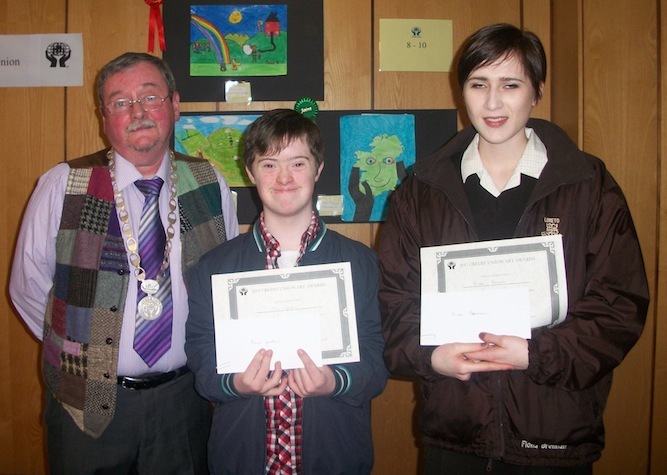 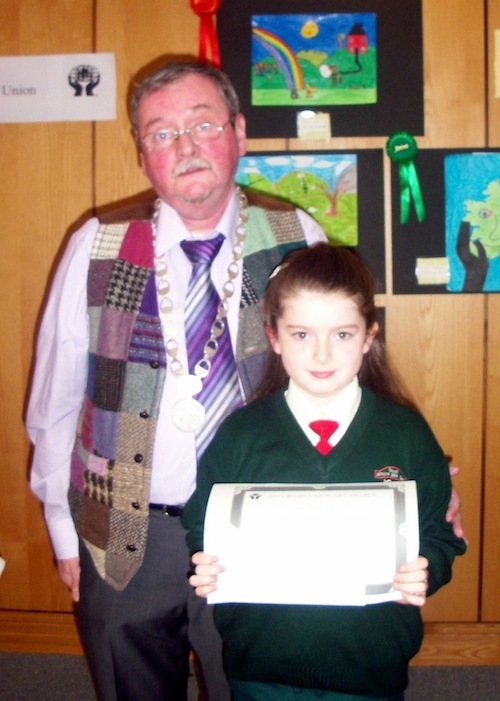 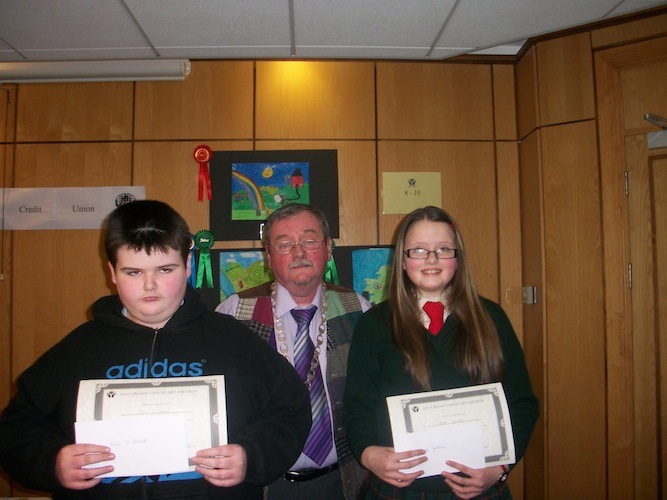 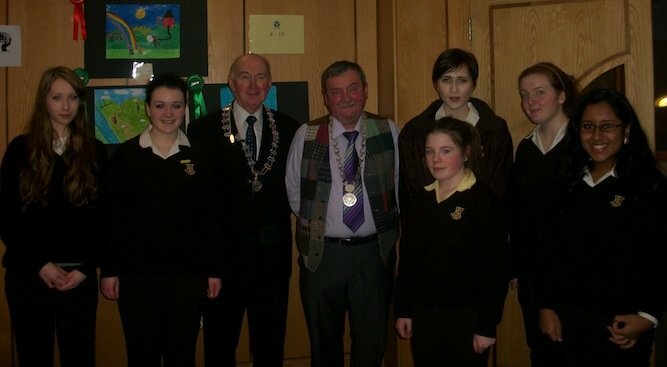 Dozens of schoolchildren took part in the recent credit union poster competition. 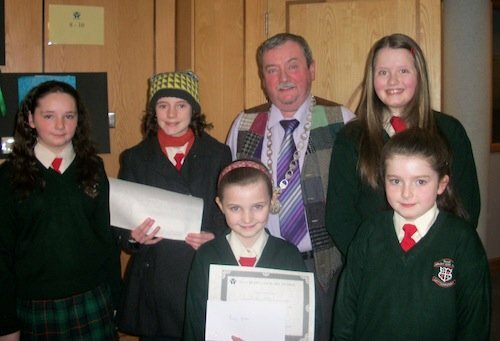 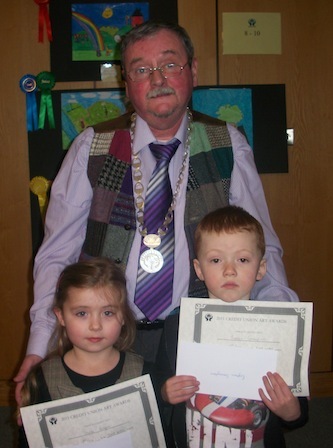 And the winners recently called to Letterkenny Credit Union here they were presented with their prizes and certificates. 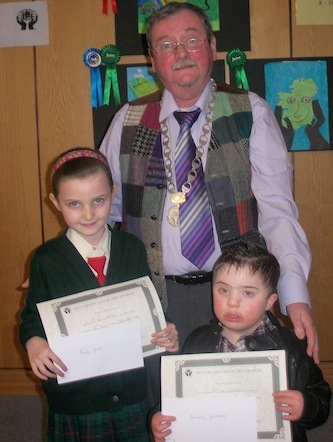 Included among the pictures are chairperson of the Letterkenny Credit Union Denis O’Donnell and chapter chairperson Jim Toner.